SVK Röntgenteknik Jeppsson AB, or SVK for short, is one of the leading suppliers of X-ray equipment for the veterinary market in Sweden. With more than 20 years in the business, SVK knows and meets the needs of the veterinary business. 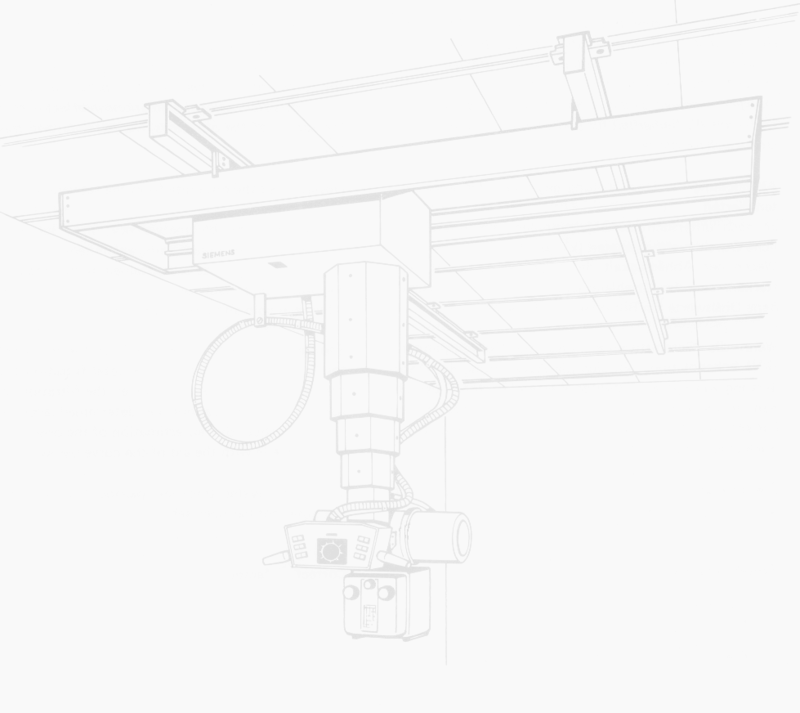 In addition, SVK can provide consulting services for x-ray room design and radiation protection. SVK has the knowledge and experience to service a wide range of X-ray machines, from old Pleromobiles to brand new Sedecal generators. SVK is the main reseller of Sedecal generators in Sweden, but can also offer other brands. SVK sells both classic film processing equipment, as well as new generation Computed Radiology (CR) and Direct Radiology (DR) image processing systems. SVK Röntgenteknik Jeppsson AB has its head office in Sollentuna, Sweden. A subsidary, SVK Medical AB, is the distributor of AGFA x-ray film and cassettes, and x-ray film processing chemicals to hospitals in Sweden and Norway. Anders Arlborg Contact SVK for information for suppliers and retailers world wide . .